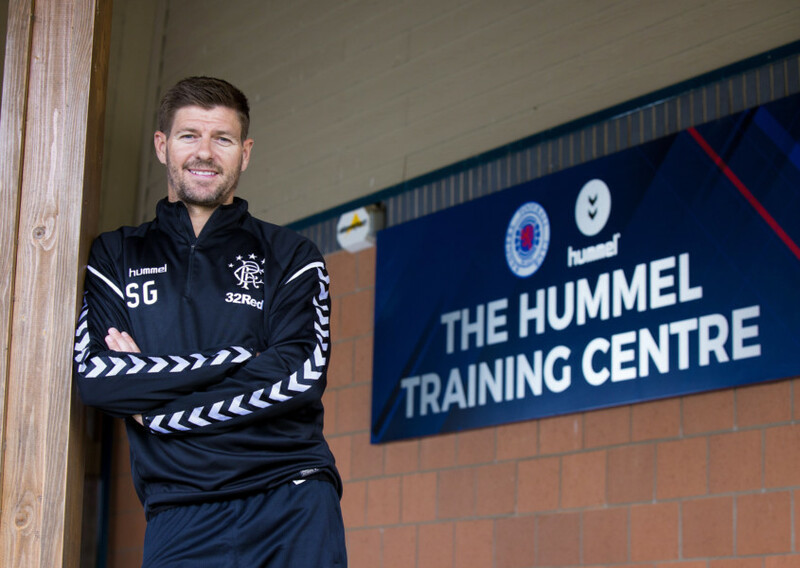 Steven Gerrard has tonight confirmed that Southampton’s interest in James Tavernier is complete fiction and the Premier League side have no immediate plans to make a move for Rangers’ captain at all. The story broke on a national red top on Sunday morning, claiming the Saints were considering an £8M bid for the right back to replace the outgoing Cedric Soares who made his way to Milan on loan, but the St Mary’s side have completely refuted the story and Tavernier, for now anyway, will be going nowhere. “They’re not (interested). We made a call on it this morning and they’re not." So there you have it. 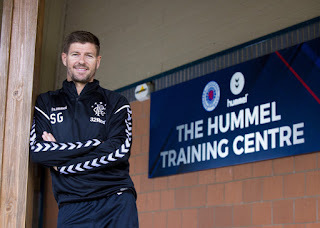 Stevie went onto confirm he does expect interest in Rangers’ players, but has verified nothing has been received yet and with only four days left of the window, anyone trying to sign Tav or indeed anyone else is leaving it a heck of a late. £7.5m - £10m ...They can Have Him.